Private pool on the Gulf of Mexico! 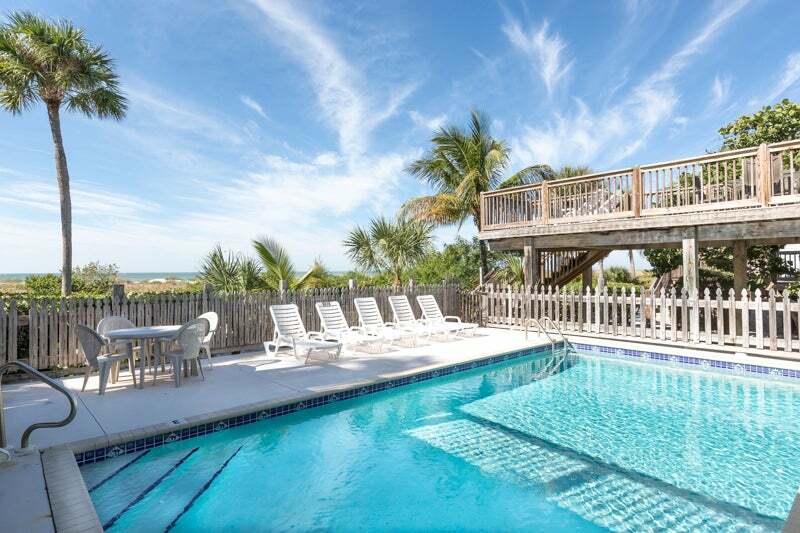 You are here: Home / Family-Friendly / Private pool on the Gulf of Mexico! It just doesn’t get any better on a beach vacation than your own private pool on the Gulf of Mexico! Enjoy a perfect vacation at Heron North and Heron South. 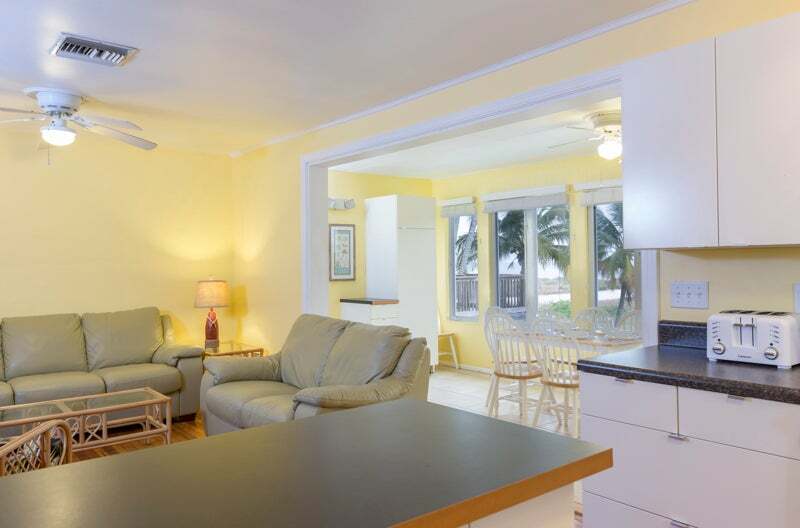 This 4-bedroom 4-bathroom beachfront duplex with your own private swimming pool. 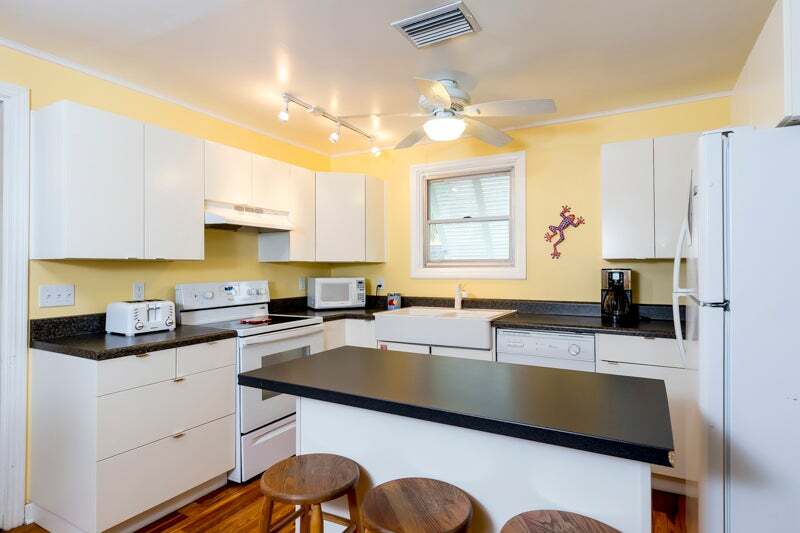 This beautiful duplex home features a two fully-equipped kitchens (North kitchen new in October 2010) including dishes, pots and pans and a complete array of convenient applicances. Check the availability of this and all our homes! We’d love to help you plan the perfect vacation for your family and friends — ask for our FREE Vacation Guide for Fort Myers Beach. Book now and get Summer Rate Specials! Amenities include cable TV with video player, telephone in living area and master bedroom, charcoal BBQ, private deck and an outside shower. The master bedroom has a queen bed and ensuite bathroom with tub/shower. 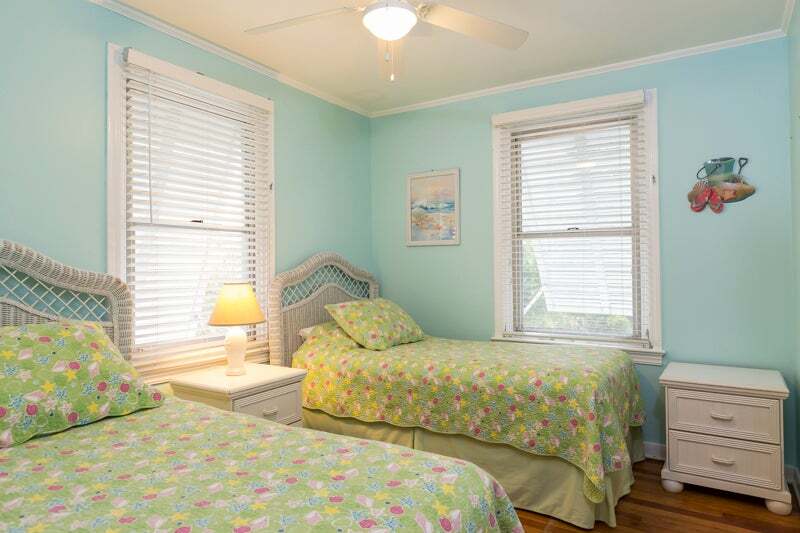 The twin bedroom is furnished with 2 twin beds. There is a queen-sized sleeper sofa in the living room, and the second bathroom includes a shower. Don’t forget to bring the family pet! We are pet friendly! The Heron Duplex is located beachside of Estero Blvd. in the 6000 block. Pet-friendly up to 60 lbs.